Applications are being accepted from Monday, March 25, 2019 to Friday, May 3rd, 2019 at 4:00pm. Grant portal will no longer accept submissions after 4:00pm even if you already started the application form. 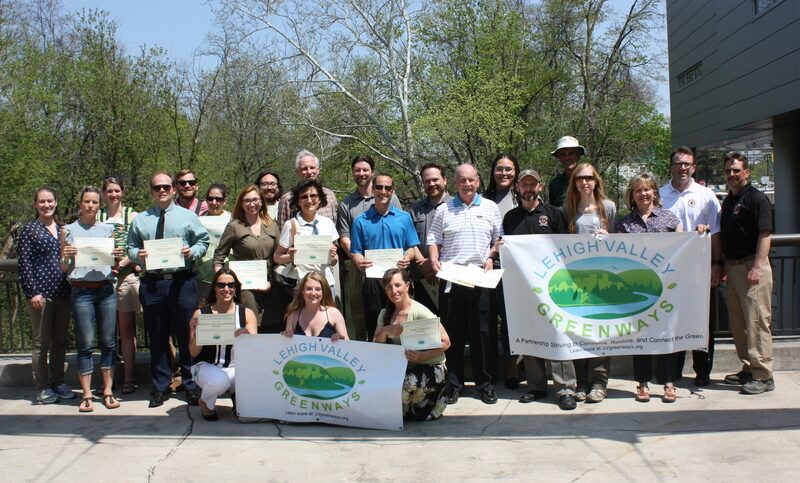 The Lehigh Valley Greenways Conservation Landscape Mini Grant Program is a reimbursement grant program funded by the Pennsylvania Department of Conservation and Natural Resources (DCNR) and administered by the Delaware & Lehigh National Heritage Corridor (D&L). 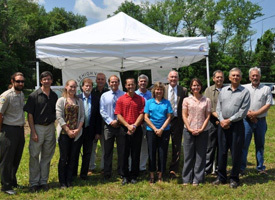 The purpose is to inspire collaborative, strategic approaches to regional conservation and/or outdoor recreation opportunities and to implement ready-to-go, single-year projects that protect and promote the natural resources of the Lehigh Valley, advancing the four goals of Lehigh Valley Greenways Conservation Landscape. Interested applicants should review the full Program Guidelines for eligibility and funding priorities before completing an application. First you need to download our Mini Grant Budget Table form and fill it out (instructions included on first Excel tab). Save the completed form to attach to the application later. Also, save electronic copies of any supporting documents for your application (letters of match commitment, letters of support, maps/diagrams, photos, cost estimates). Fill out this application form. We encourage you to answer every question. Attach your completed budget table and any other attachments that will strengthen your application then click SUBMIT. If you prefer to type your answers in a word document to be sure you have everything read then transfer them all into the boxes when you’re ready, here is a word document with the questions. 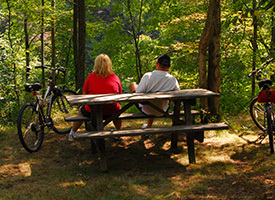 Problems or questions, contact Claire Sadler, D&L Director of Trails & Conservation/Lehigh Valley Greenways Co-Lead, at 610-923-3548 ext 226. Are you registered as 501c3 organization? Registered with PA Bureau of Charitable Organizations? If awarded, how would you write the scope of work for this overall project (includes grant costs and match costs)? Limited to 500 characters (about 75 words). Past example = The Scope of Work includes professional services in the improvement of the Community Park Entrance, including, but not limited to, site work, equipment, procurement and installation of entrance signage, native plants and seed, and farm heritage display to increase the visibility, community interest, and accessibility of Hometown Community Park. **REMEMBER to attach Letters of Support and Letters of Commitment for local match, and drawings, plans, specifications, maps, cost estimates, or photos, if applicable.